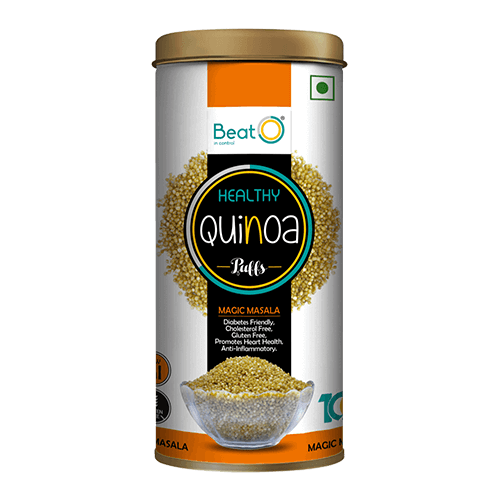 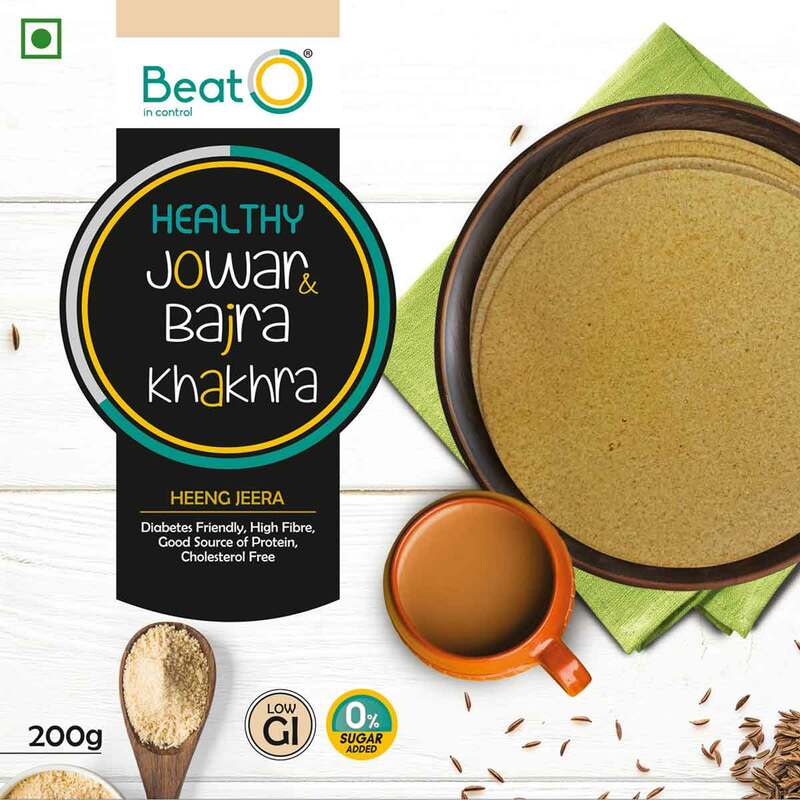 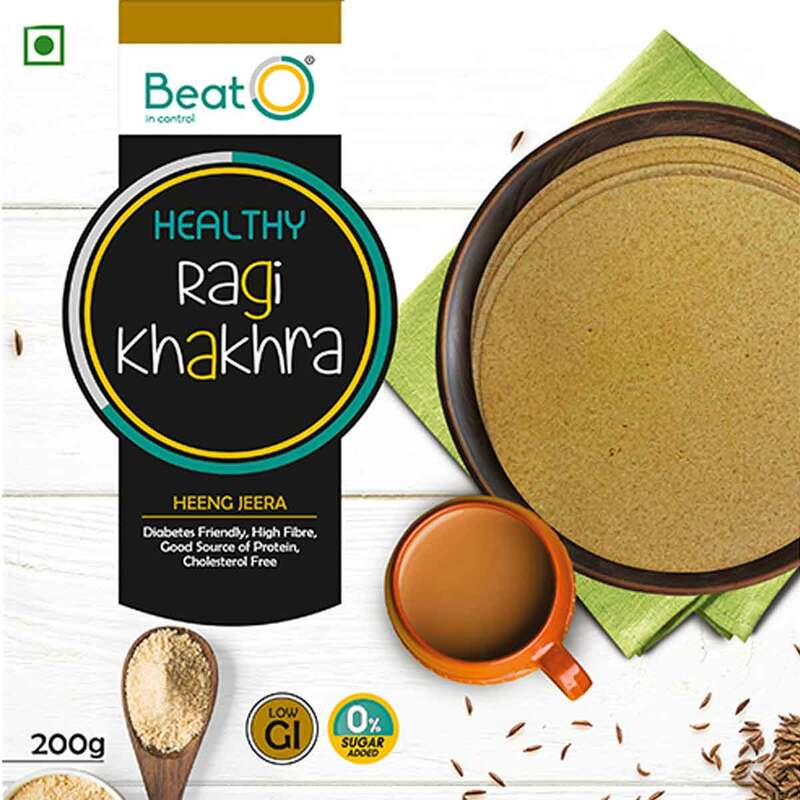 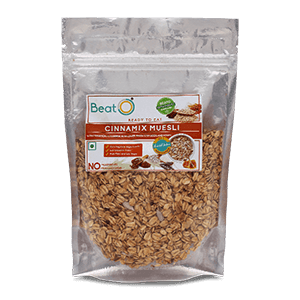 BeatO Cinnamix Muesli is a unique blend of toasted oats, cinnamon powder, flax seeds, sunflower seeds, chia seeds and a dash of honey. 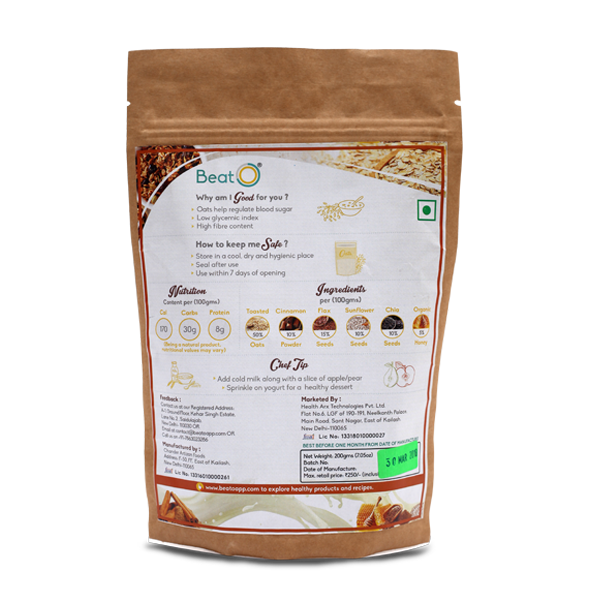 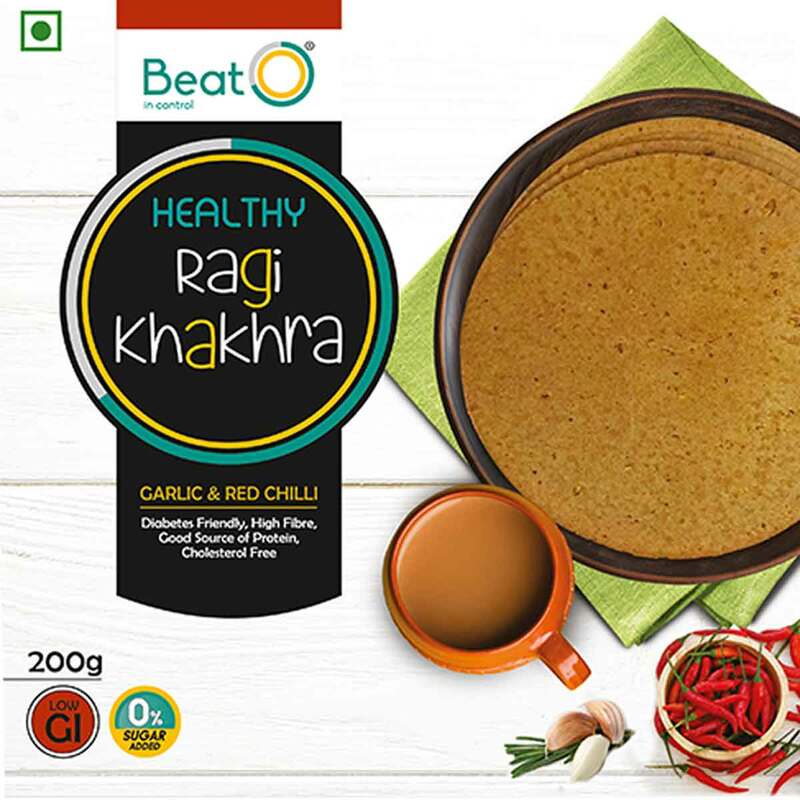 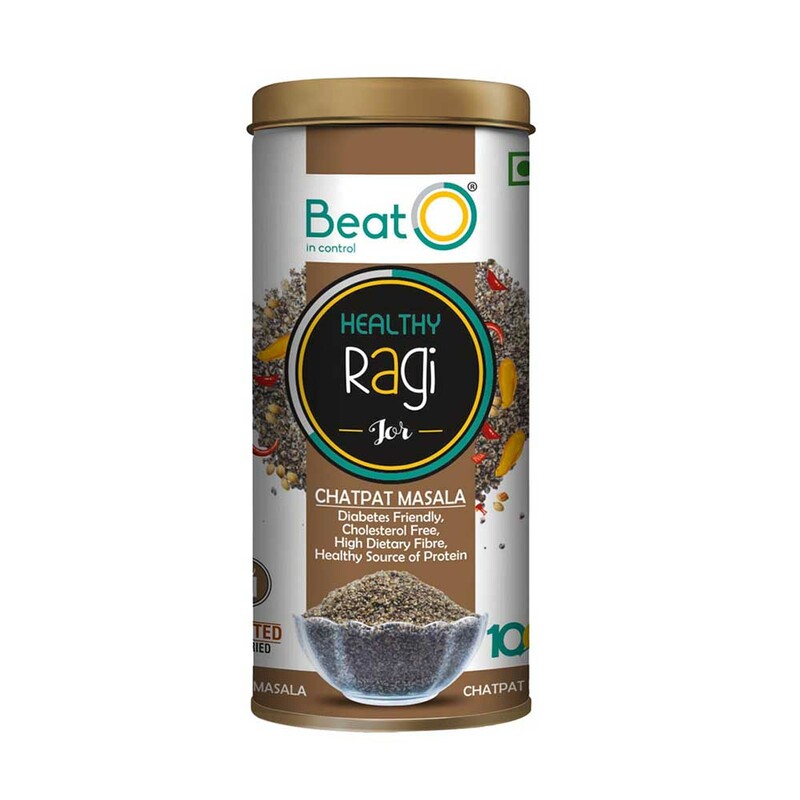 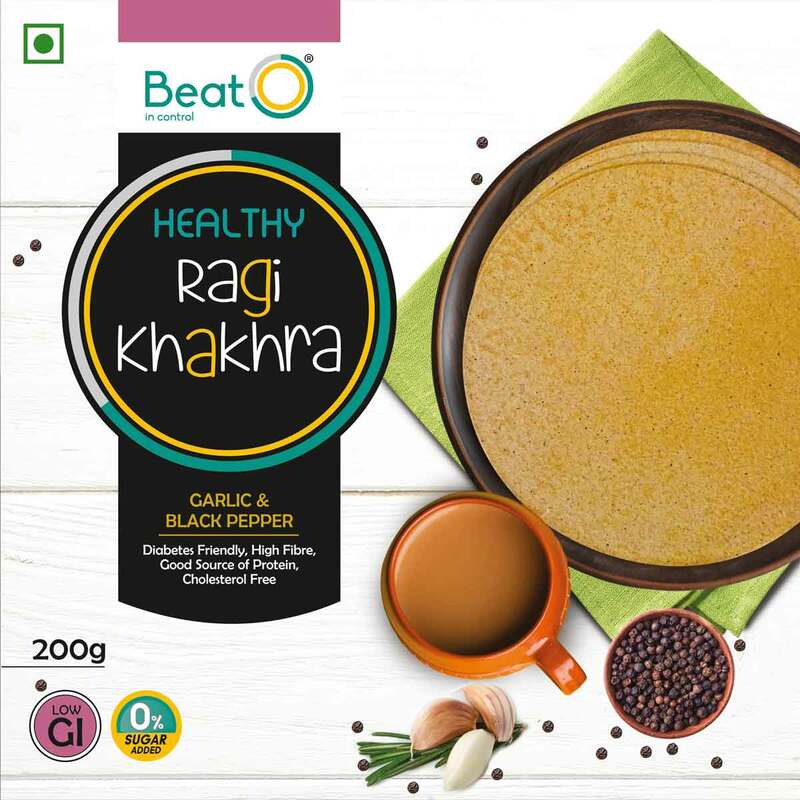 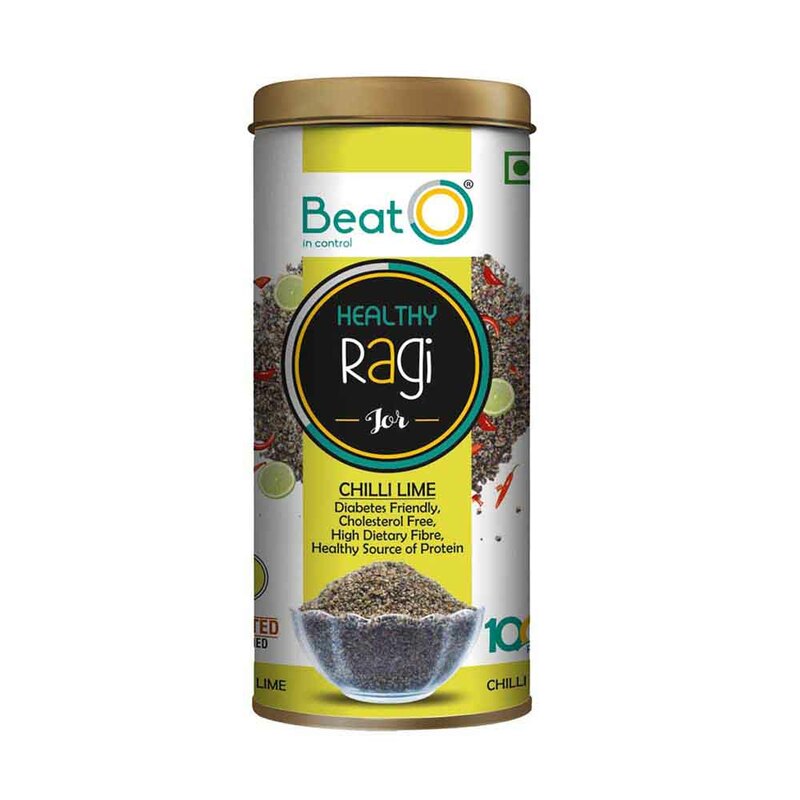 Prescribed for being helpful in healthier management of blood sugar levels, Cinnamon is a health enhancer herb good for overall body functioning and metabolism. 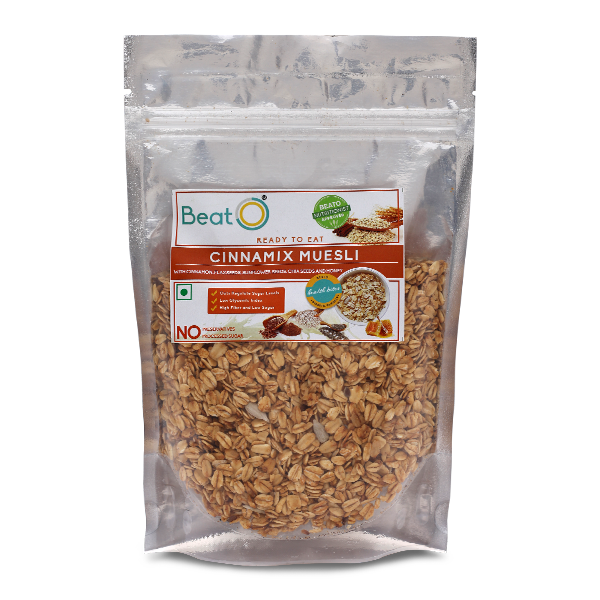 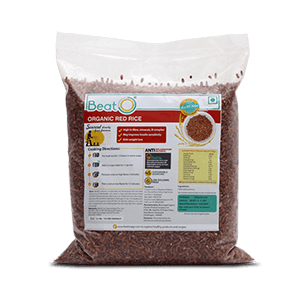 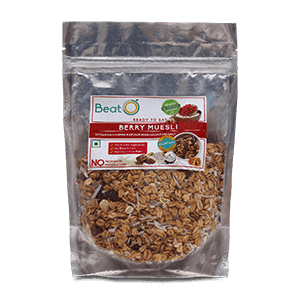 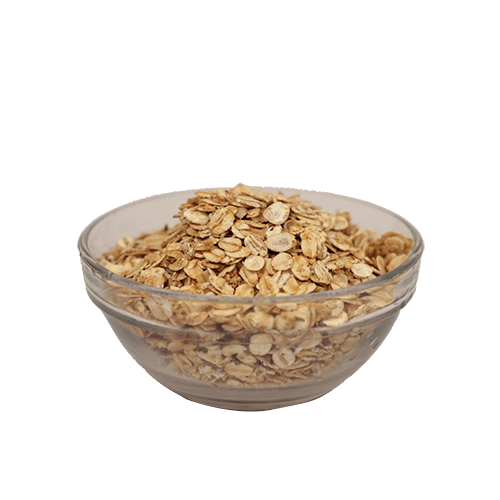 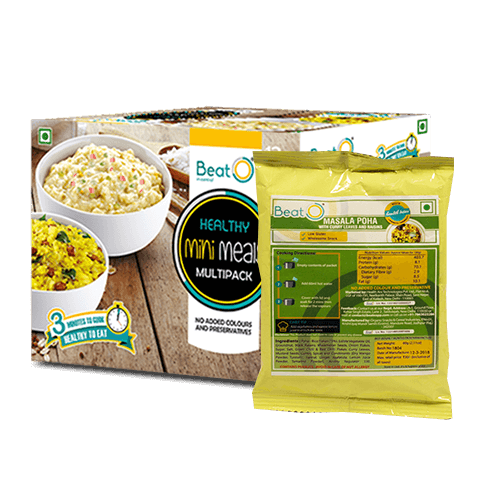 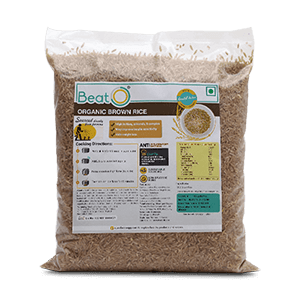 BeatO Cinnamix Muesli is the ideal snack for every diabetic. 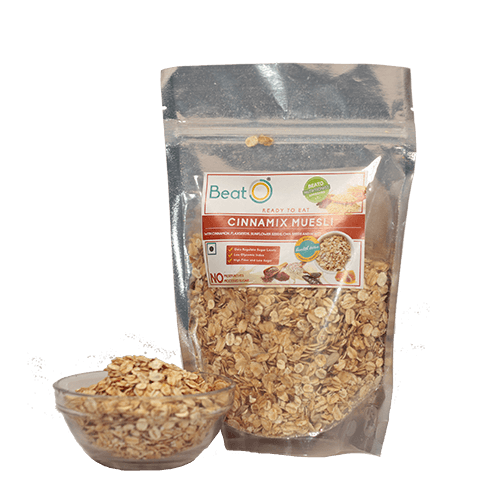 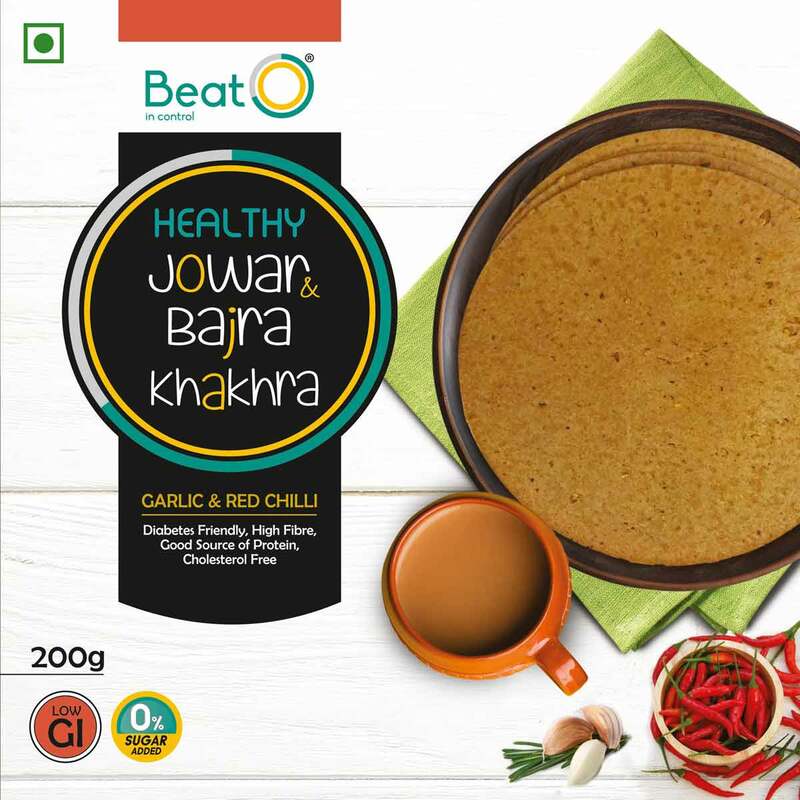 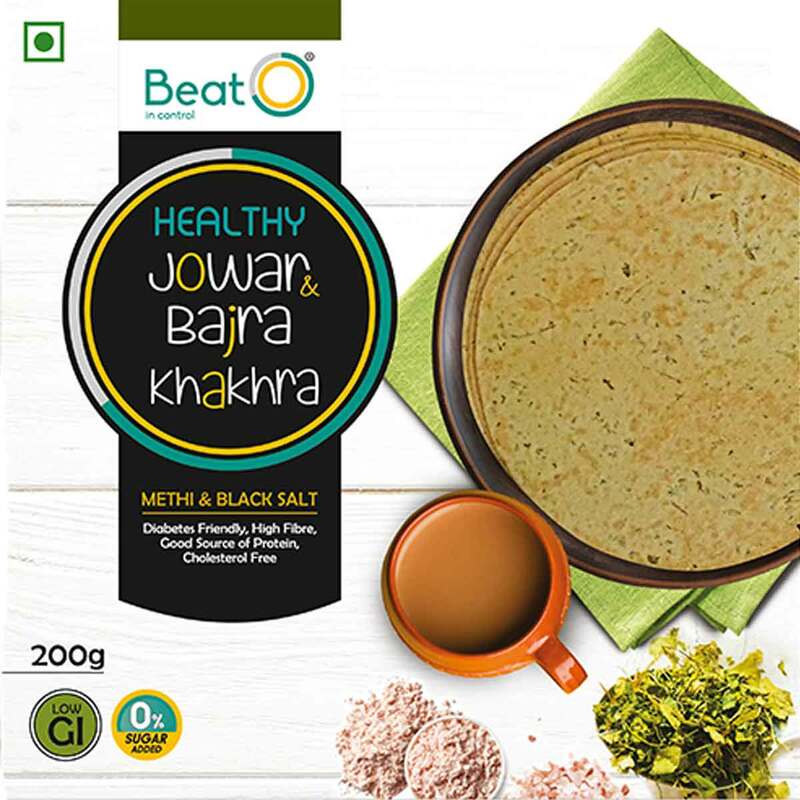 So enjoy an energy packed day when you start it with BeatO?s Cinnamix Muesli flavoured to improve your mental and physical health with every bite. 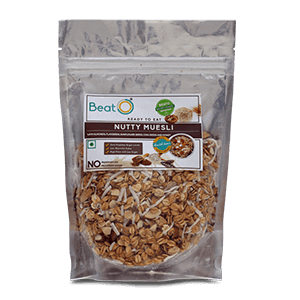 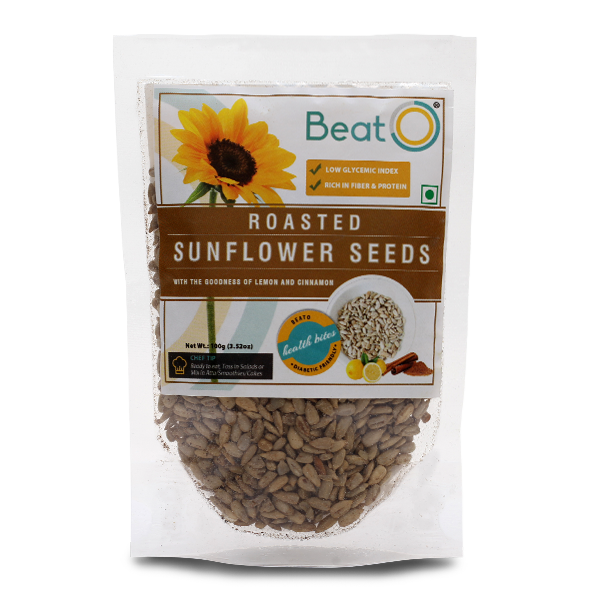 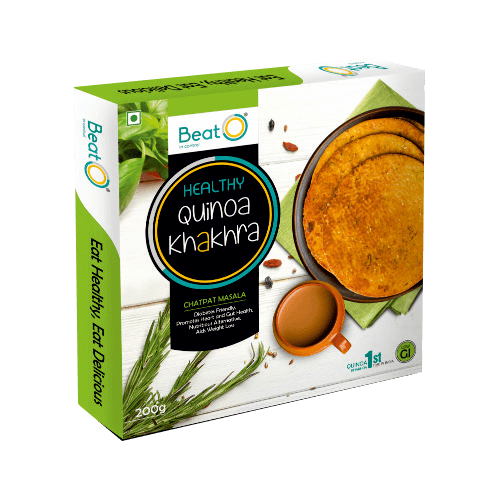 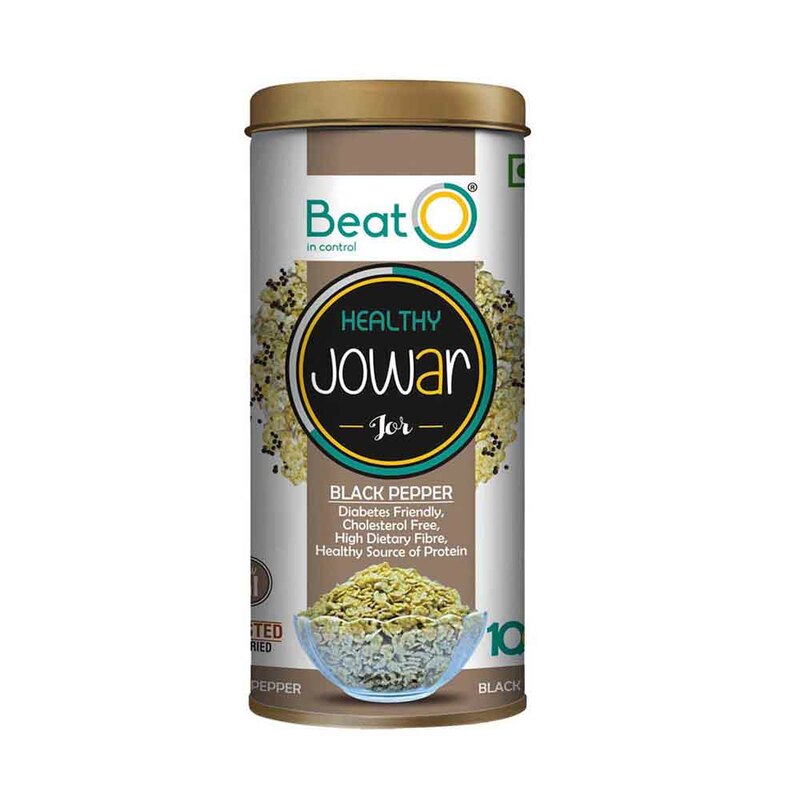 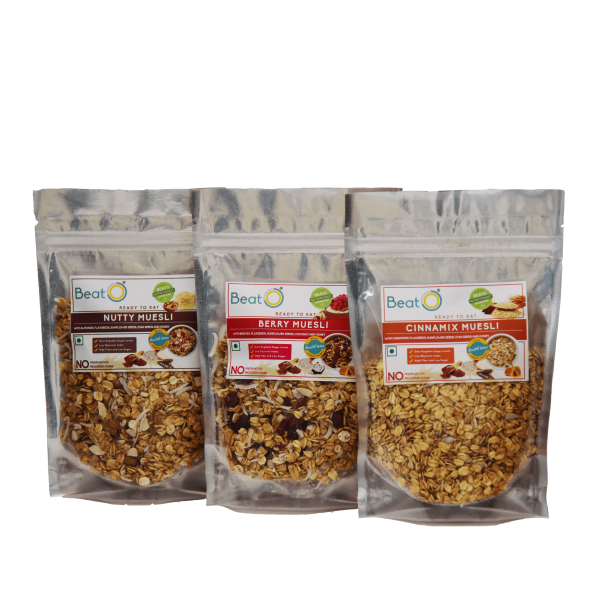 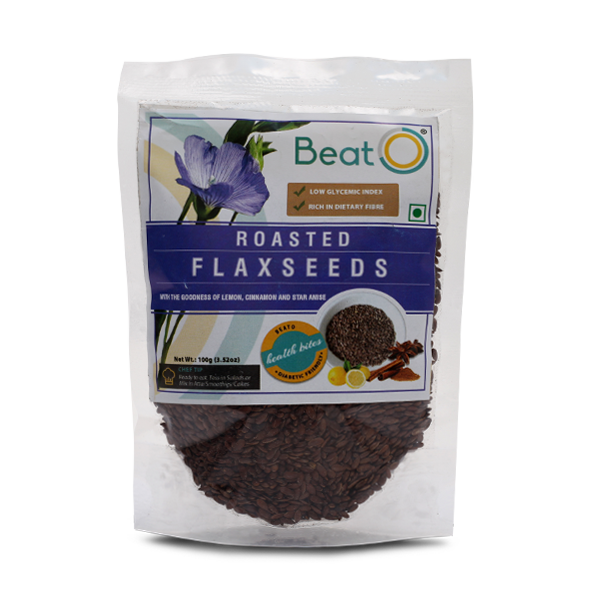 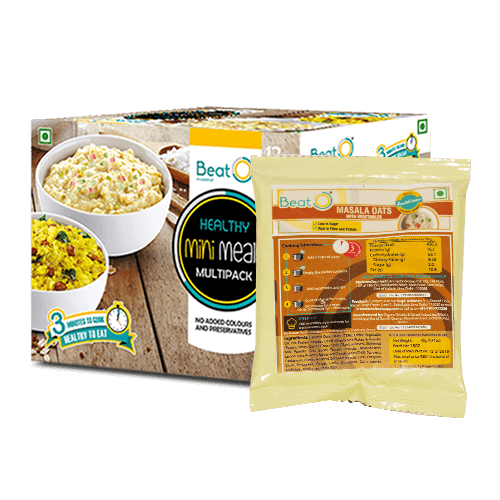 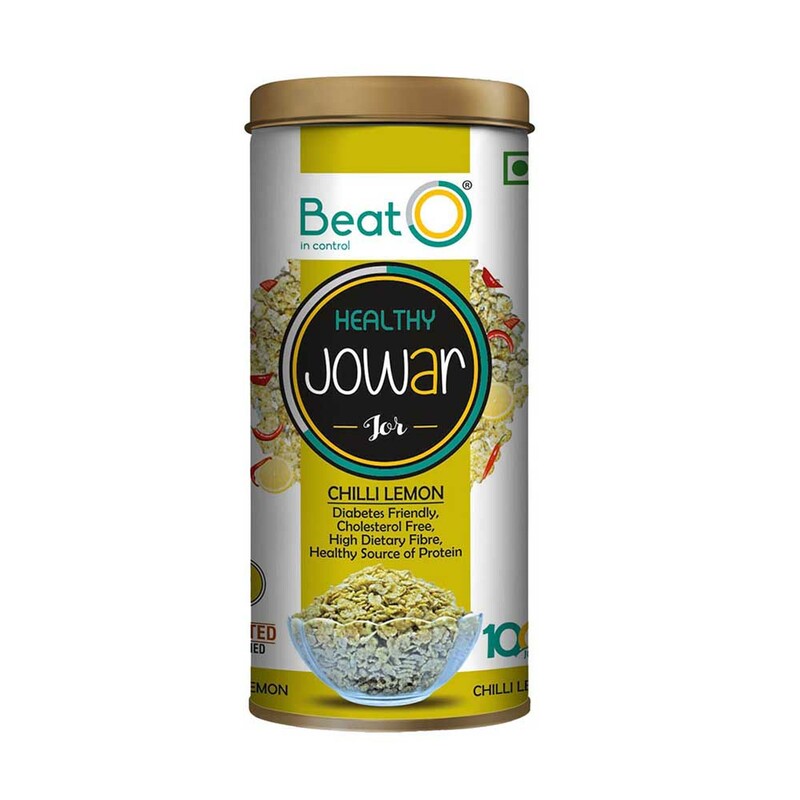 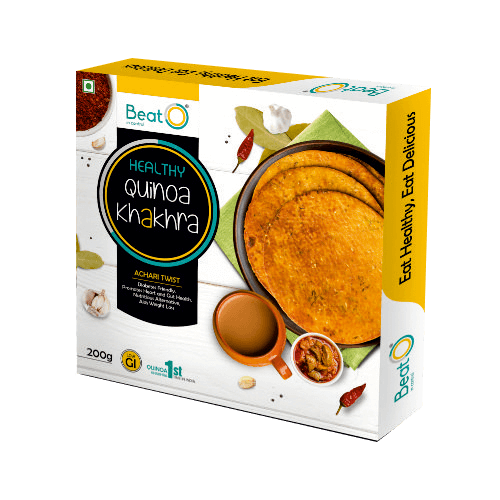 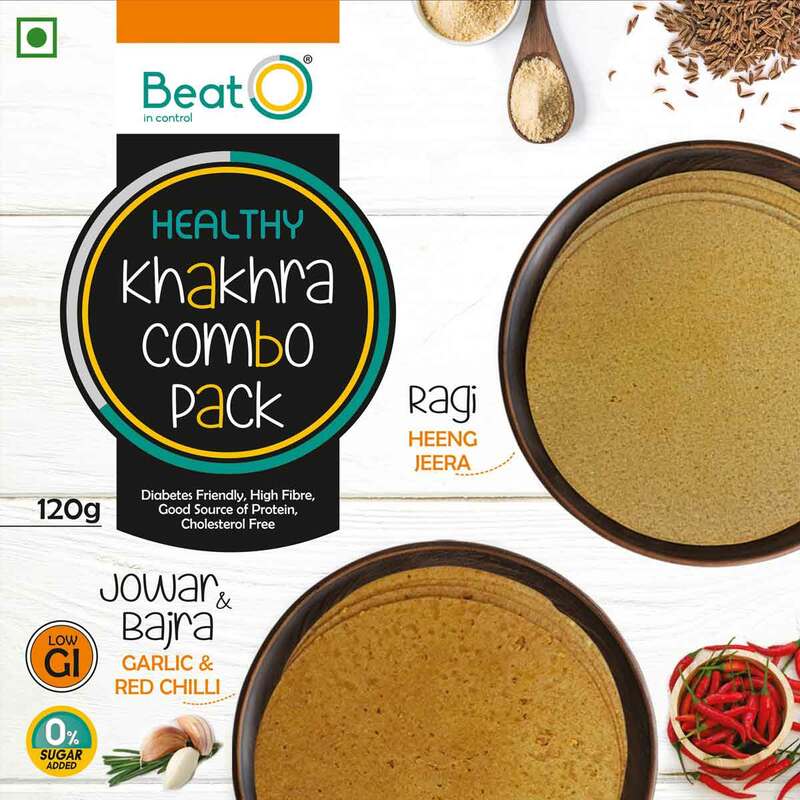 Enjoy your BeatO Cinnamix Muesli with the goodness of roasted almonds and chia seeds.